Your production might be a film, live show, artistic display, literary work or merchandise. 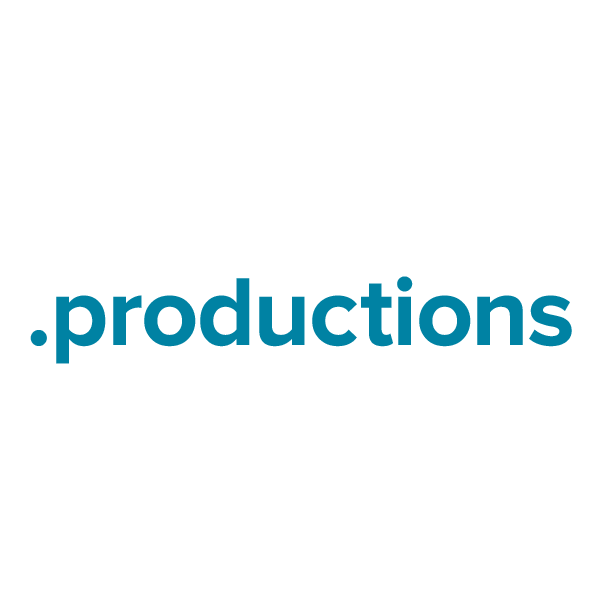 The top-level domain .productions provides a website-naming option suitable for all these applications and more. Anyone may register the .productions extension for any use. It's an ideal choice for production companies, theater groups, manufacturers, writers and film makers. When you register your .productions domain name through Namecheap, you'll be joining the million-plus happy customers who already enjoy our industry-leading service and support. We're pleased to include URL and email forwarding, WhoisGuard privacy protection, and Dynamic DNS support at no extra charge.